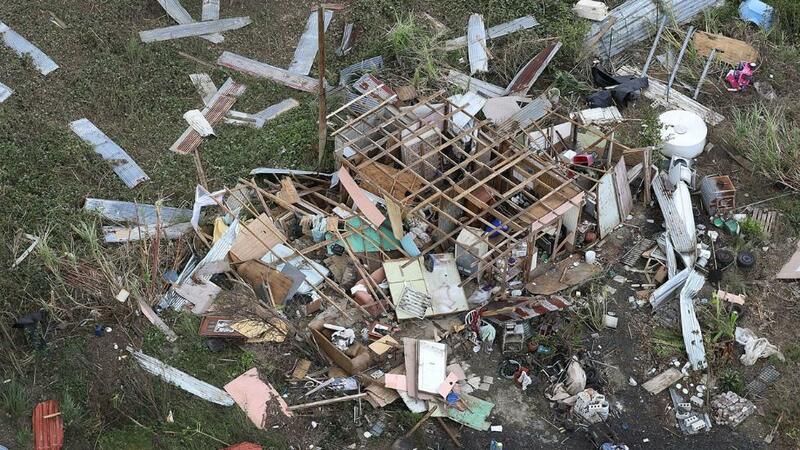 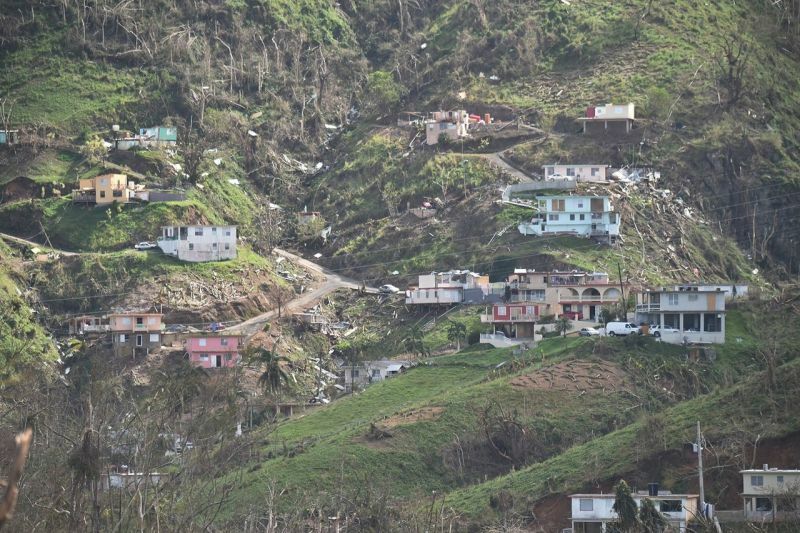 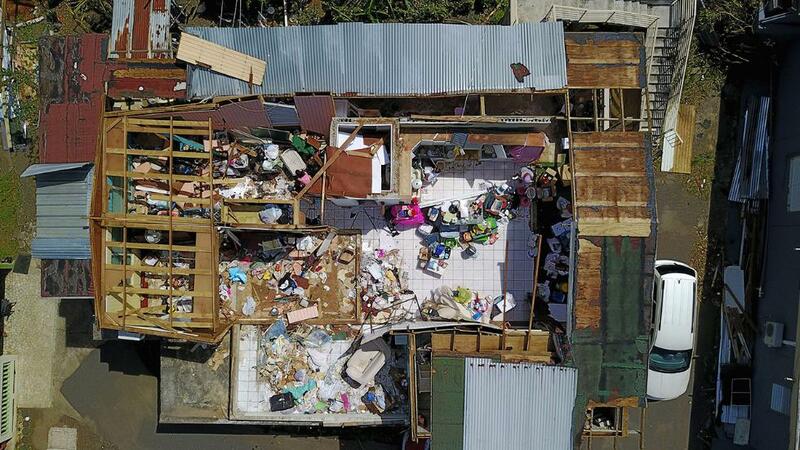 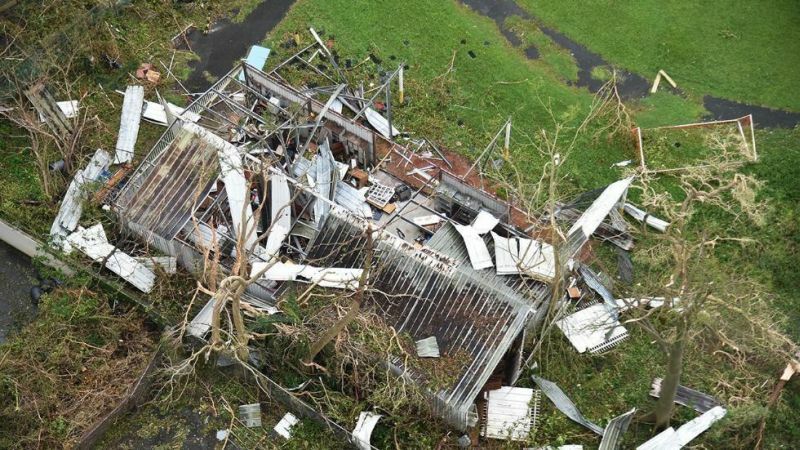 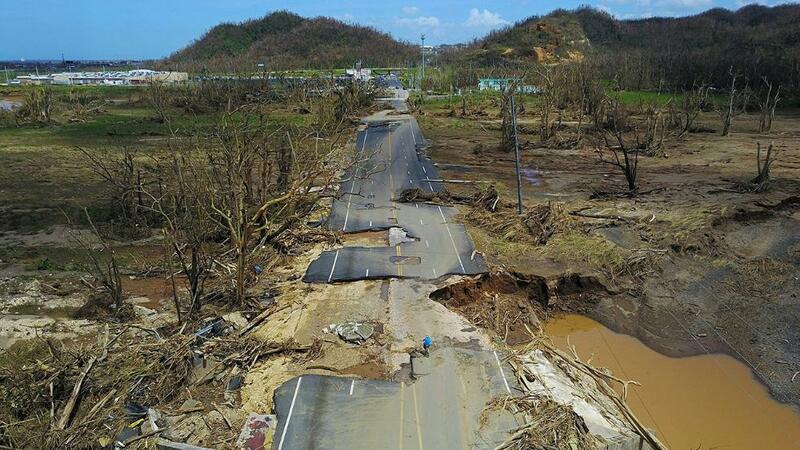 The number of victims associated with the effects of hurricane Maria in Puerto Rico reached 64, CNN reported citing the local public security department. 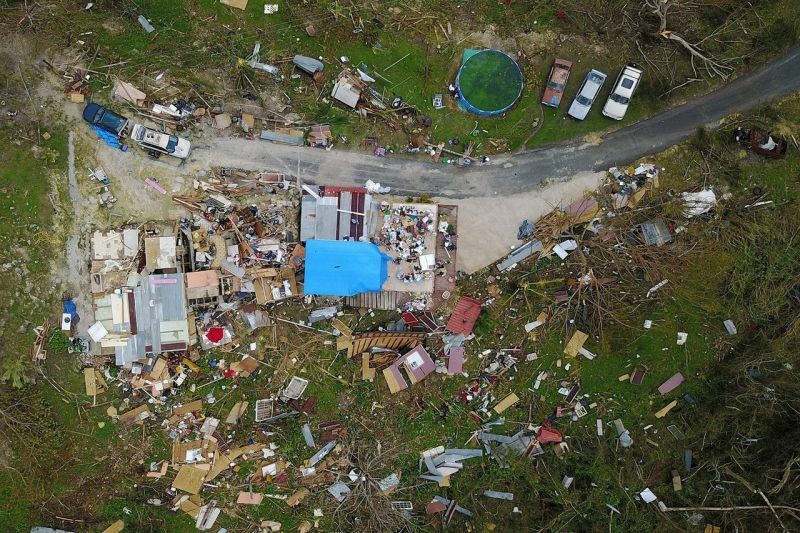 “Deaths that are confirmed today and do not have a direct relationship to Hurricane Maria, were established in the course of additional investigations of cases that were brought to our attention,” the secretary of Hector M. Pesker’s department said. 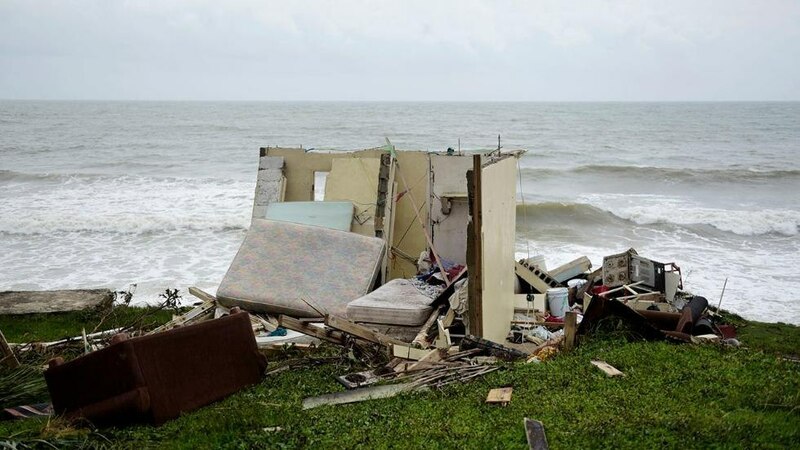 According to him, the number of victims of the elements can still increase. 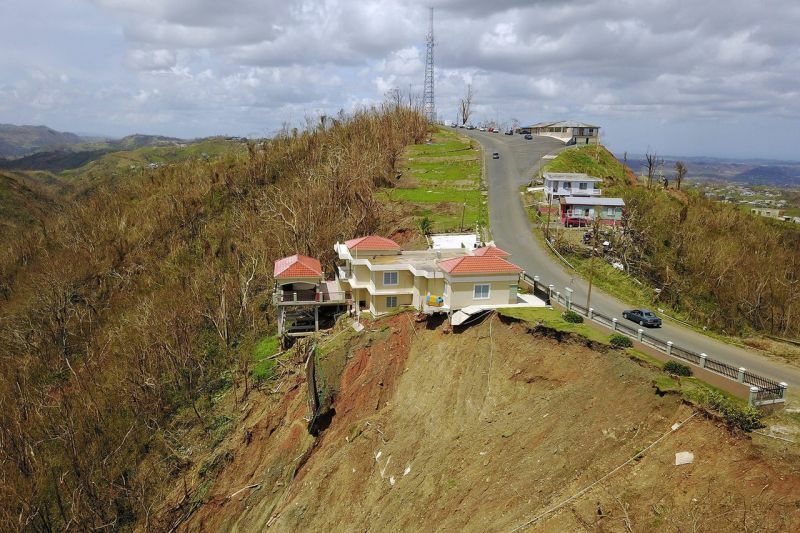 Hurricane Maria fell on Puerto Rico on September 20, he was given the 4th category of danger. 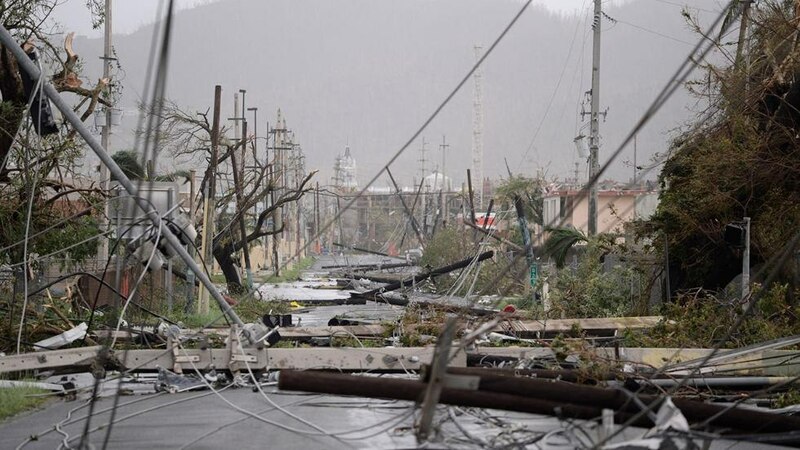 As a result of the disaster, the island’s energy network was severely damaged, which led to a massive outage of electricity. 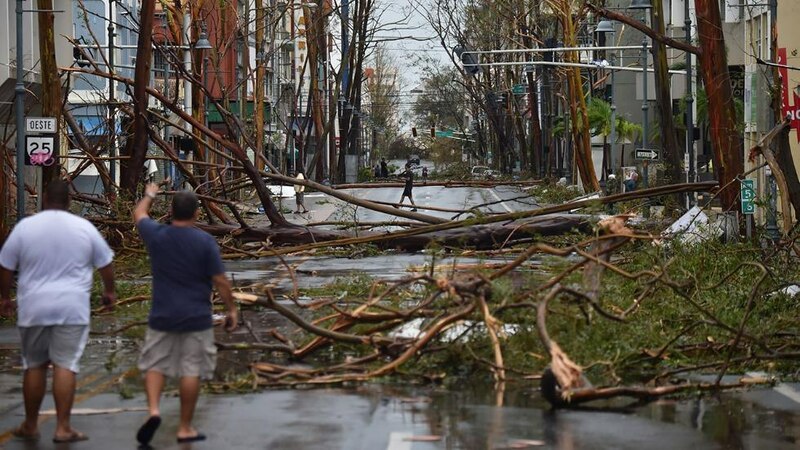 According to Moody’s Analytics, the damage from a hurricane can be from 45 to 95 billion dollars.